My Hair Update–I’m restless…to cut or not to cut? Hola! So we are having lovely weather here in NYC…not! Why oh why must we endure this treacherous polar vortex!?! I digress and shall continue on to the post at hand…my hair. I did an update last month called “New Year Re”Hair”solution” where I stated that I was going to let my hair grow this year. Well I may be retracting on that just a bit and I blame it all on naturallycurly.com. Yesterday they posted pics of Yesenia a Junior Hair Stylist at Hair Rules Salon here in NYC and I instantly fell for her cut. It is all types of fabulous perfection! Take a peek. I love this asymmetrical bob because it is not to short and gives her curls shape. So what are your thoughts? Do you think that it would lool right on me or should I just continue with my growth journey? Chime in peeps! Hola! 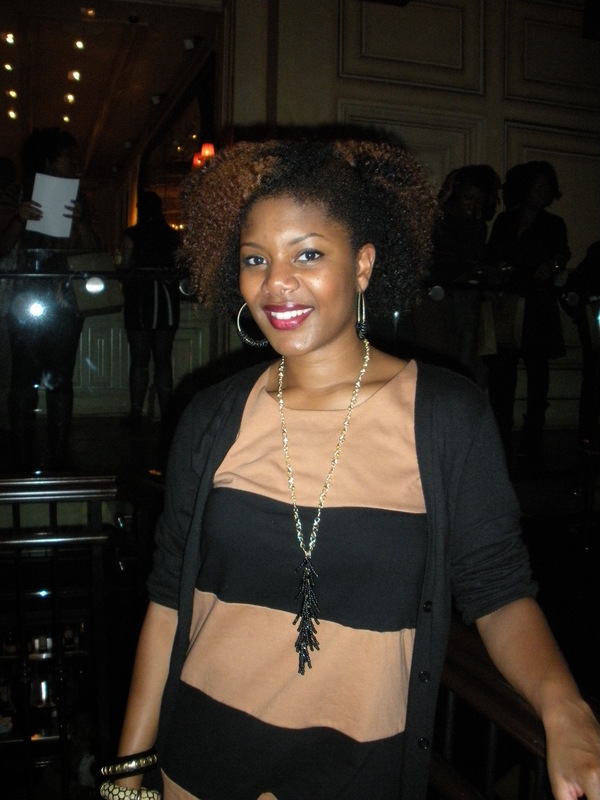 You all know that www.naturallycurly.com is a site fave here on SNC. Loaded with pertinent information this site keeps us curly girls and guys in the know about new products, styles and forums to get us talking/sharing our personal tips. This Saturday I will be in attendance with the likes of some great natural hair vloggers/bloggers/celebs—Taren916, Afrobella and Kim Coles to name a few at the fab Texture on the Runway show! If you aren’t in NYC then don’t fret you can still share in the fun. Follow the conversation on twitter with #texturerunway and check out TextureOnTheRunway.com to join in! Oh and I will be taking lots of pics so always follow the blog as well as here and here. Enjoy! No Hair Products Challenge—Could you do it? She continues to give details of each week and different stages that her hair went through. It seems that it mostly went well but she did come across a few bumps in the road towards the end. To read the full post go HERE. Hair Shedding—When is it Too Much? Hola peeps! We are finally getting closer to the weekend…yippy! I need a little help from you all today. Long before I went natural I experienced shedding; I never really thought much about it except that I had to lose some to gain some. However, now 2 years in I am seeing an increase in the amount of hairs that I shed. I read on naturallycurly.com that on average we shed 50 to 100 hairs daily. I wash my hair once a week and typically I have the most shedding **atleast 2-3x the daily average** at that time. I do have alot of hair but I think that is TOO much. Do you agree? The site continued to say that healthy eating habits, exercise and multi-vitamins can not only help your well-being but decrease shedding also. I would like to add that a good trim and proper detangling will help also. Now I am extending the baton to you, what are your suggestions to decrease shedding? Hola! I know that this post is terribly late but hey you forgive me right? 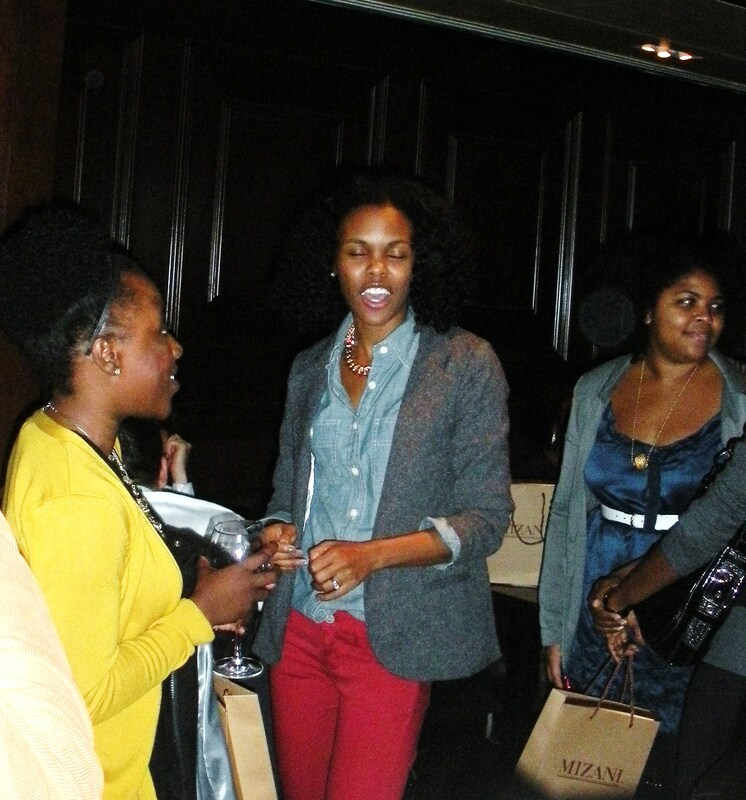 I am finally getting around to sharing the pics that I took of the Curly Nikki NYC Meetup. 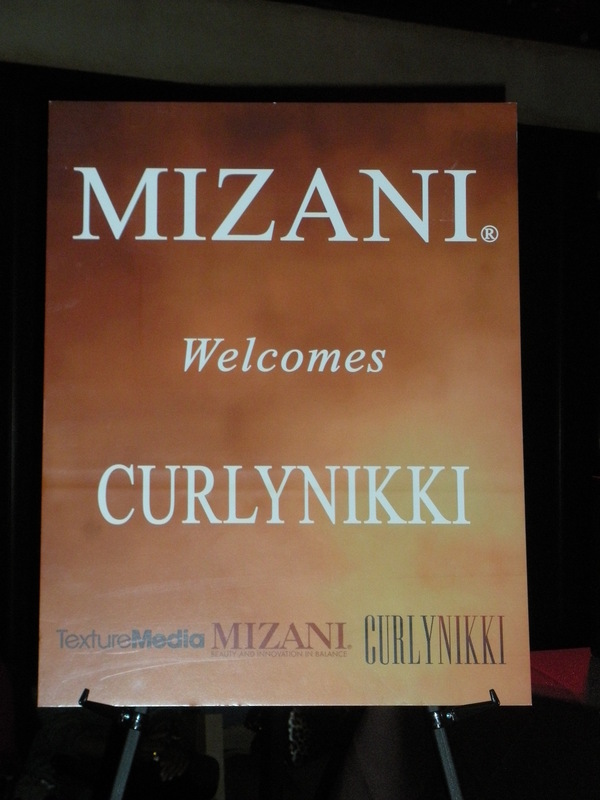 This fab event was held last month at the Carlton Hotel and was sponsored by Mizani. The place was packed with tons of natural ladies and some gents…such a beautiful sight to see! 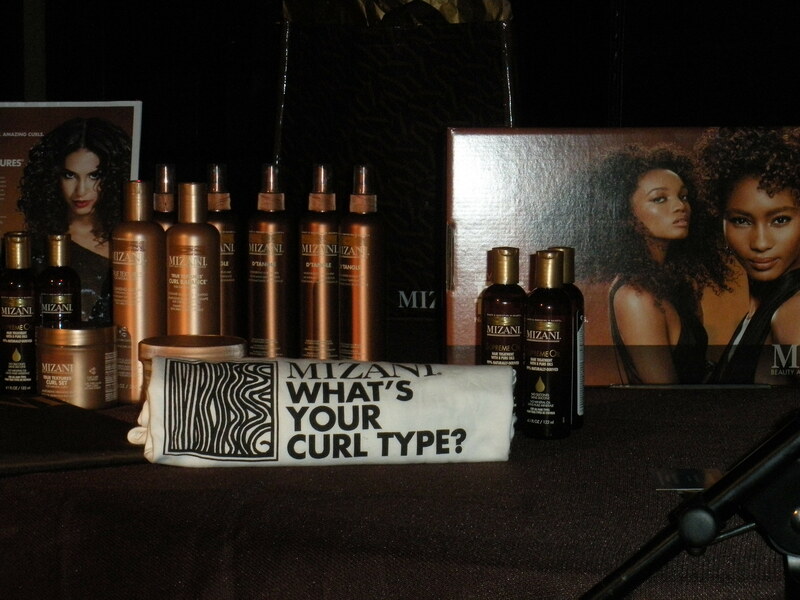 Everyone was greeted with a smile and a gift bag courtesy of Mizani that contained a few samples of their new hair care line. I was lucky enough to get some great shots of different styles, Curly Nikki and a photo-op with “Aunt Viv” **check the pics below. I really do hope that she makes it back to NYC as the turn out was great! Curly Nikki meeting and greeting the fans! 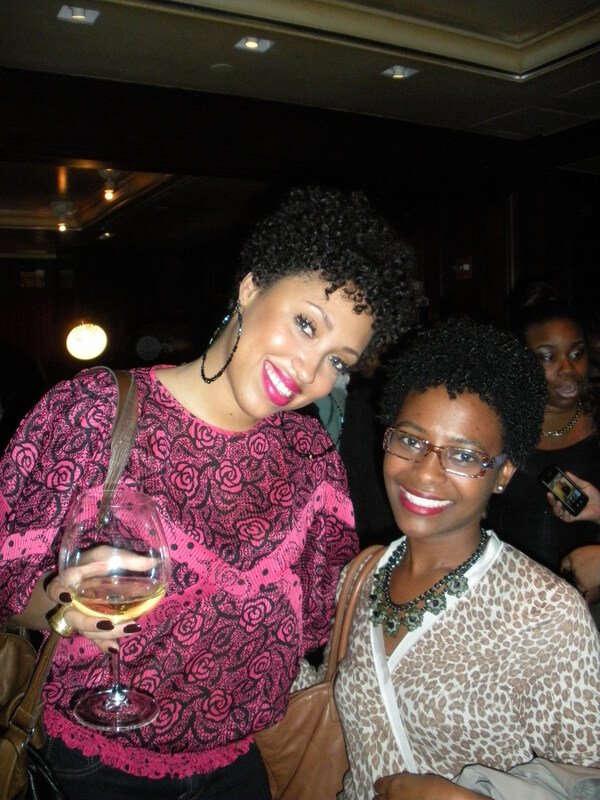 My new friend Shimika and vlogger Taren916 all smiles! A model getting her hair done using Mizani products. 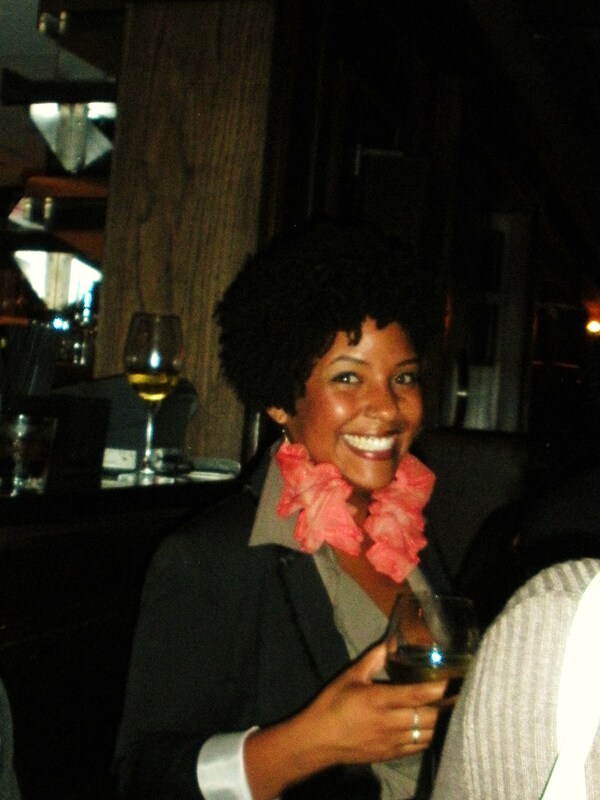 Cassidy of http://www.naturalselectionblog.com---I adore those earrings that she is rocking! 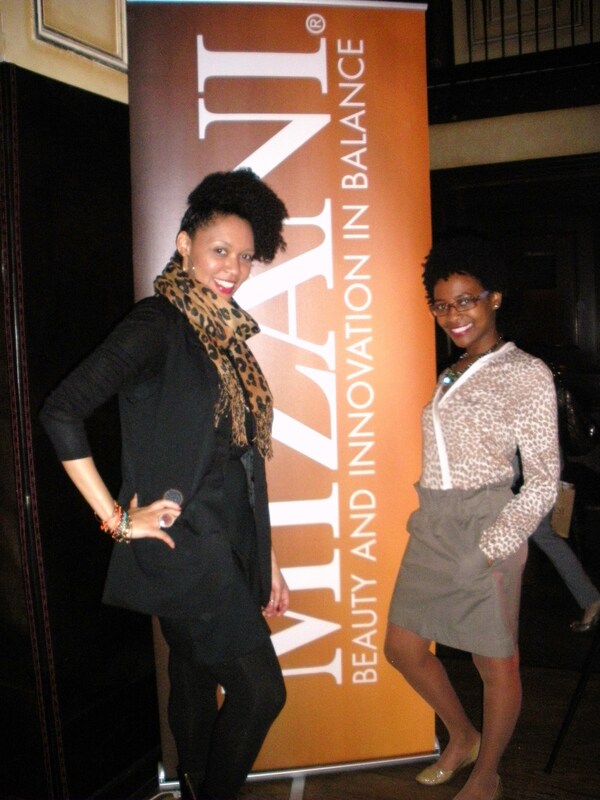 Shimika (she has the cutest mini curlz) and I strike a pose! 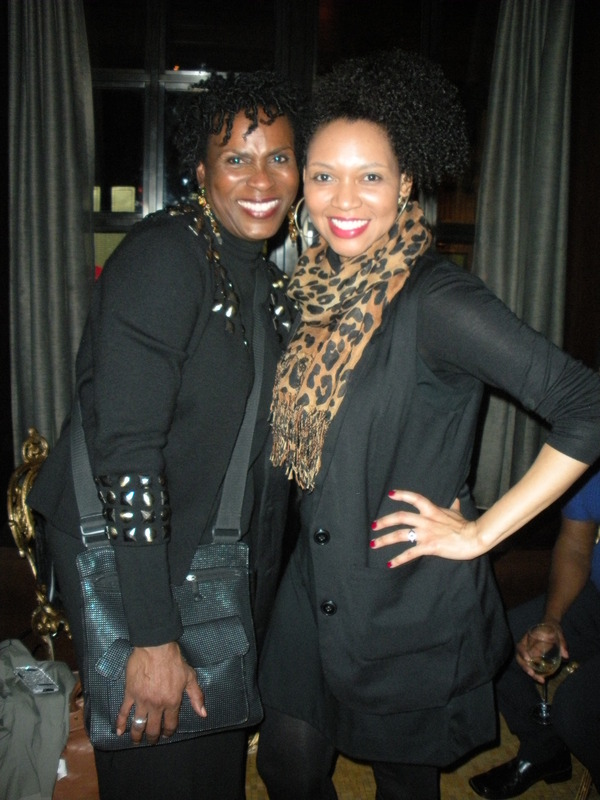 Janet Hubert "Aunt Viv" and I showing off our natural tresses! She was a riot and so sweet! 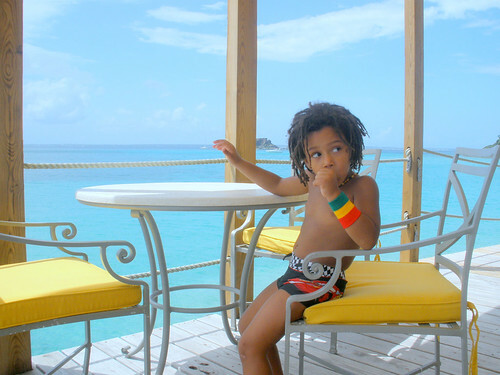 Immediately after a swim, rinse hair with fresh water, and if possible, use a clarifying shampoo or conditioner. Add conditioner before a swim, then continue to spray a leave-in conditioner every time your curly steps in and out of the pool. Wear a bathing cap in the pool. Use a wide-toothed comb, instead of a brush, to reduce breakage. If you must use a blow dryer, use a cooler setting. Test and monitor the hard metals in your pool water. Remove damage with a good haircut at the end of the summer.